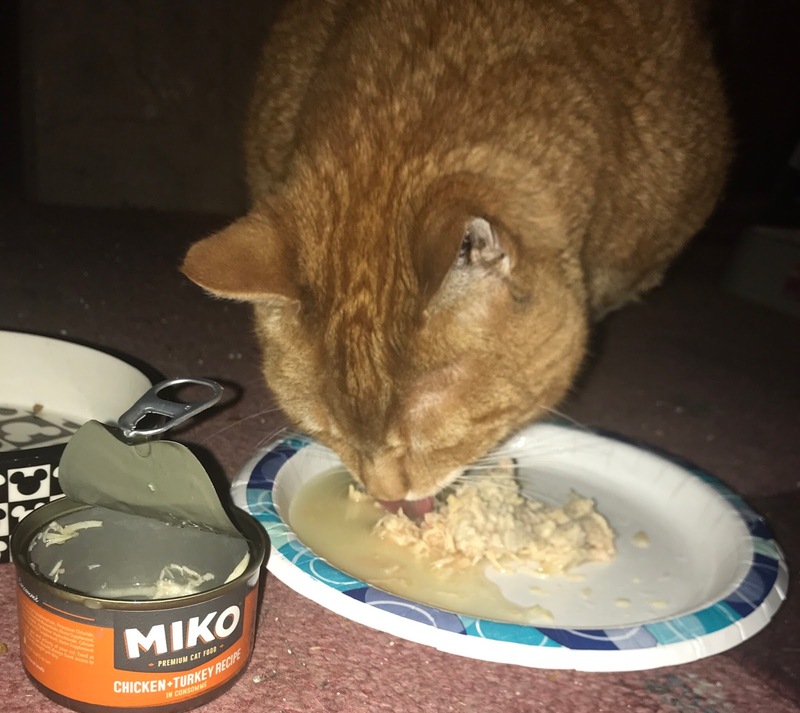 My kitty loves chicken and tuna, so when I saw the Miko Chicken and Tuna variety packs at Chewy, I decided to give them a try. The variety pack has real chicken, tuna and turkey as their first ingredient. It is important that I give my girl real ingredients that support her body and keep her healthy. Miko has added vitamins, minerals, and other ingredients that are good her her heart. The Miko cans are perfect for her. They have lots of juicy gravy, which she loves to lick up. They are also nicely shredded. 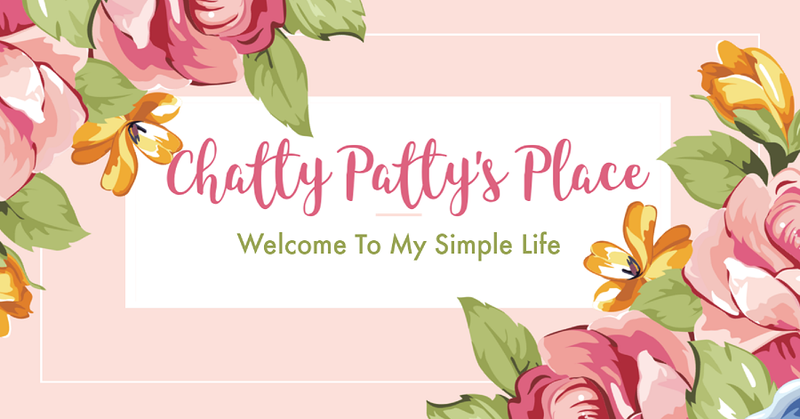 She is a senior and enjoys things that are easy for her to eat. There are 2 variety packs available from Miko. One is the Poultry and Tuna variety which has tuna, turkey and chicken varieties. The other is the seafood and chicken variety which has seafood, like mackerel, tilapia, salmon and tuna and chicken choices. Both are grain, wheat, corn and soy free. My cat enjoyes the Miko cat food very much and has been finishing her servings. 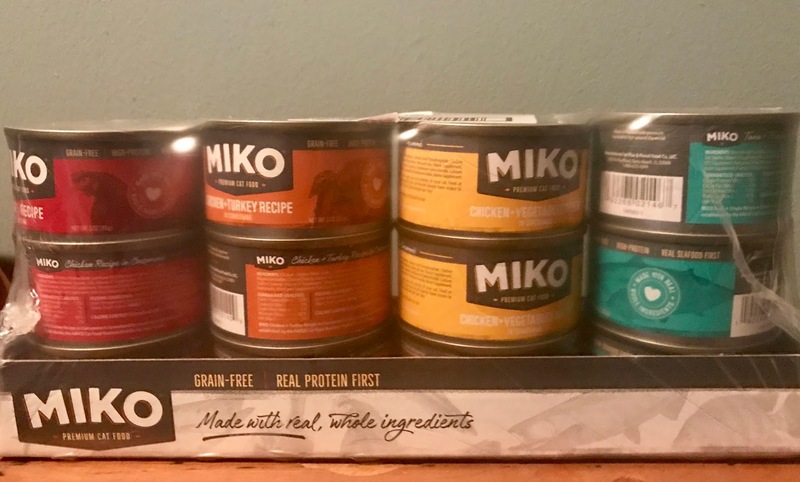 You can purchase Miko cat food by visiting https://www.chewy.com/. Shipping is free on orders over $49! Real chicken, turkey or tuna are the first ingredients for the animal protein needed to support healthy muscles, packed in a delicate consommé.